The CID conducting investigations into the murder of former rugby player Wasim Thajudeen yesterday informed Court that there is reliable information to support the fact that a Defender vehicle given to the Siriliya Saviya Foundation had been used to abduct Wasim Thajudeen. 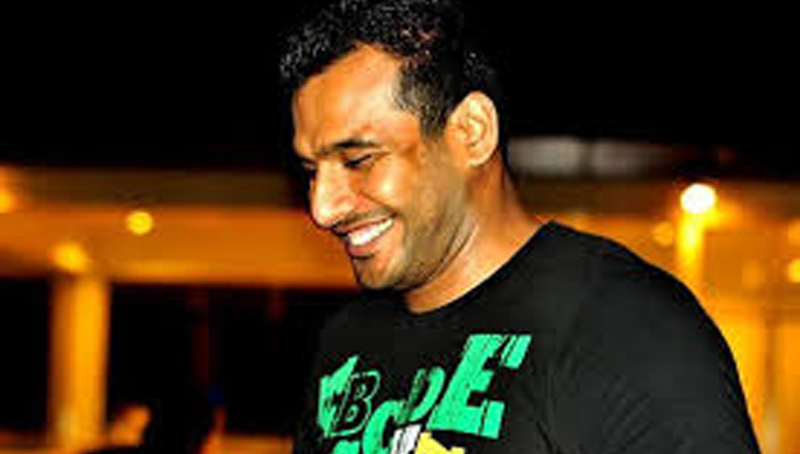 Deputy Solicitor General (DSG) Dilan Ratnayake appearing on behalf of the CID made this revelation, when the magisterial inquiry into the murder of former Havelock’s Rugby captain was taken up before Colombo Additional Magistrate Isuru Neththikumara. Filing a further report in Court, DSG Ratnayake told Court that the CID has commenced an investigation regarding three vehicles while left from the Office of the Presidential Secretariat and Temple Trees on the night Thajudeen’s murder took place. On a previous occasion, the CID had filed a ‘B’ report before the Colombo Chief Magistrate’s Court regarding a Defender vehicle bearing number plate WP KA-0642 found in Homagama belonging to the Siriliya Saviya Foundation. The investigations have revealed that the original colour of the vehicle have been altered on two occasions. DSG Ratnayake further stated that the CID has sought an analytical report pertaining to Thajudeen’s mobile phone and laptop as a part of the investigation into the murder and they were yet to receive it. Further magisterial inquiry was fixed for November 29. Former Western Province Senior DIG Anura Senanayake, former Narahenpita Crimes OIC Sumith Champika Perera and former Colombo Chief Medical Officer Prof.Ananda Samarasekara had been named as first, second and third suspects of this case respectively. They were arrested over their alleged role in the cover up of evidence in the former rugby player Wasim Thajudeen murder and conspiring to commit the murder. They are currently out on bail. While delivering the verdict, former Colombo Additional Magistrate Nishantha Peiris on February 25, 2016 ruled that the death appeared to be a murder and ordered the CID Director to immediately arrest all suspects involved in the incident and produce them before Courts. Thajudeen was killed, apparently, in a road accident in Colombo on May 17, 2012. The CID had informed court that investigations conducted so far had revealed that Thajudeen’s teeth had been broken, the bones in the pelvic region also broken and his neck pierced with a sharp instrument prior to his death. The CID added that the muscles in his legs had been cut with a piece of a broken class. Earlier, Police maintained that Thajudeen was driving to the airport and had lost control of his car and crashed into the wall of Shalika Grounds at Park Road, Narahenpita, and that his vehicle had exploded within seconds of the crash.